IAMBRIGITTE : New Pond's Men finally in the Philippines! 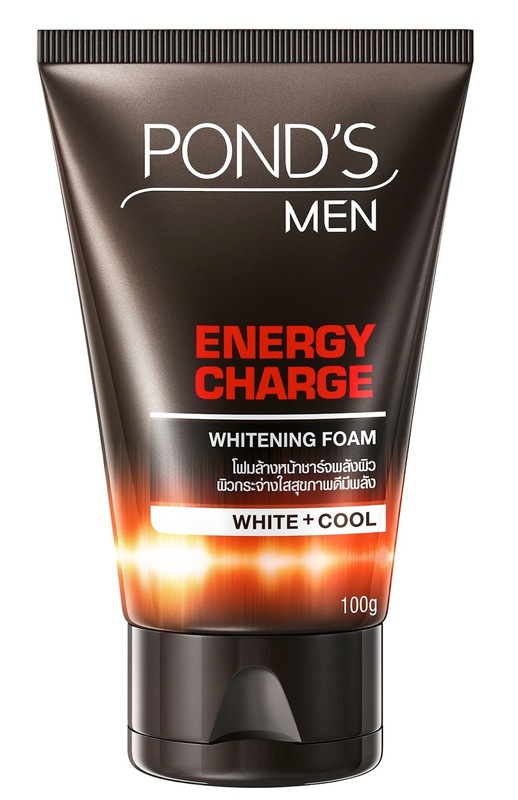 New Pond's Men finally in the Philippines! Some years ago, I remember a male colleague of mine asking me if he can also use the whitening cream I'm using on my face. He looked embarrassed, probably because he's expecting me to ask him if he's gay. (laughs) But no, I didn't. Like us, men also have skin issues. They also suffer from sunspots and other skin blemishes. And besides, we are no longer in the age when men who take care of their skin and overall looks are considered to be homosexuals. I mean, c'mon! Looking good to feel good isn't exclusive for us women. I don't think it makes them less of a man when they take care of themselves. I personally like that in a man, as long as it's not too much! 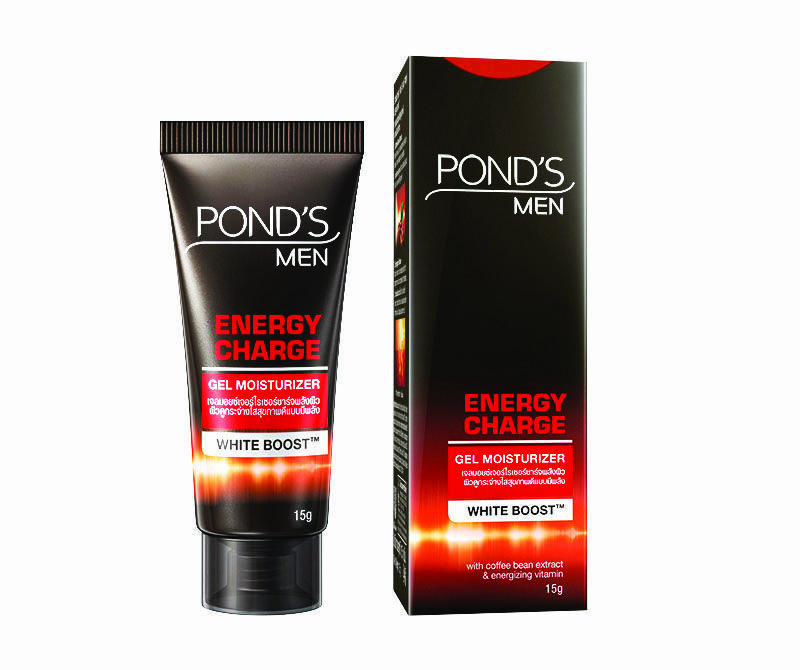 Pond's, the skincare brand that has been trusted by women for more than 150 years, also recognises that even men need to take care of their skin and groom themselves. 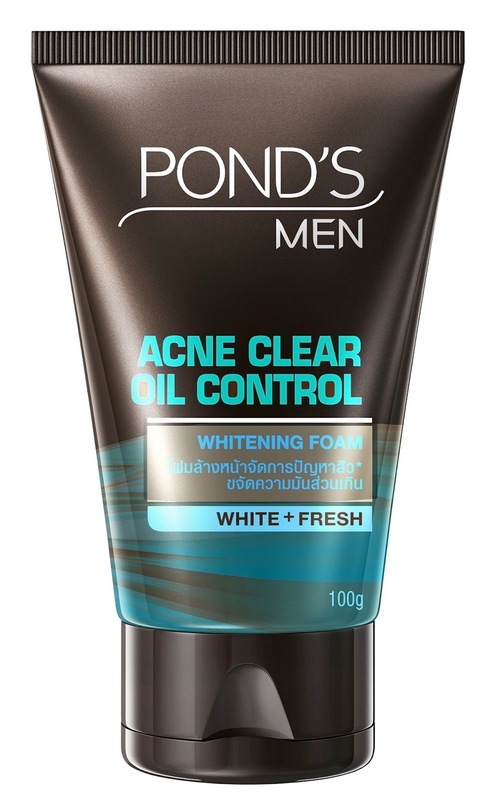 And so they launched their first range of skincare for men - Pond's men, and it's now available in the Philippines! bean extracts for a multi-benefit approach in caring for men’s skin needs, leaving it brighter and energised. 1. It is rich in antioxidants. The environment is full of free radicals (pollution particles, etc.) that wreak havoc on the skin. Loading up skin with the anti-oxidants in coffee protects it and bolsters skin’s natural defences. 2. It protects against harsh sun rays. 3. It makes skin smooth. Coffee plays a crucial role in regulating water content in skin cells, leading to retained hydration and increased skin elasticity. 4. It enhances blood circulation. When coffee promotes blood circulation, skin becomes healthier and energized, effectively reducing swelling of tissue and depuffing areas of the skin. The Face Wash and Moisturizer both apply a multi-benefit approach in caring for men's skin. It boosts collagen and elasticity to brighten skin and elasticity to brighten skin. The unique formulation also has free-radical properties to help preserve skin cell energy. It enhances skin circulation that gives the skin that healthy, energised and recharge glow - perfect for men who are always on the go. And with the coffee bean extracts, it also inhibit the adverse effects of UV rays damage, protecting the skin. There's also the cooling menthol ingredient that will give a refreshing feeling that men will absolutely love! A moisturizer (to whiten skin and lighten spots), toner (to cool and minimize pores) and serum (to energize skin to give it a healthy glow) in one. It has Salicylic Acid to fight pimples, Mineral Clay to instantly absorb oil up to 12 hours and Hazel Extract to minimize the pores -- making it perfect for men with oil and pimple problems. There will be more Pond's Men products that will be introduced into the Philippine market soon! I haven't seen these here yet in Dubai but will surely update my readers here just in case. I would love to have Mr. X on this, too! 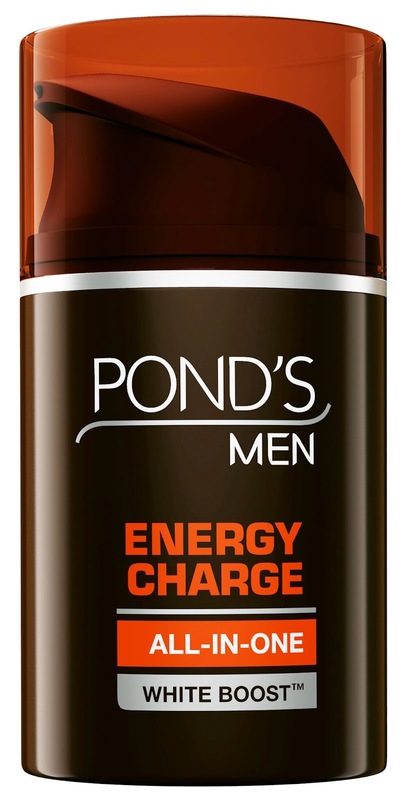 Check out the New Pond’s Men range in supermarkets, drugstores and department stores nationwide. 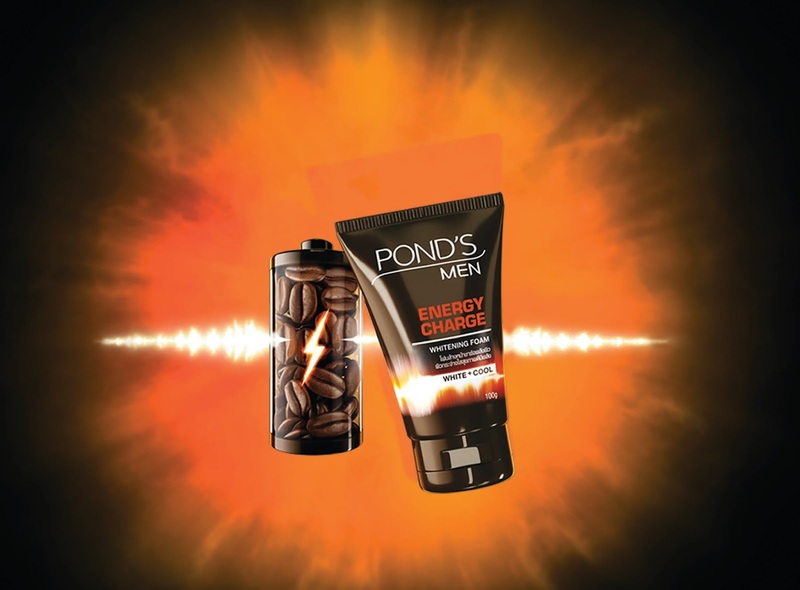 Visit facebook.com/pondsmenph and follow Pond’s Men on twitter and instagram at @PondsMenPH.